Hi Foxy Friends! 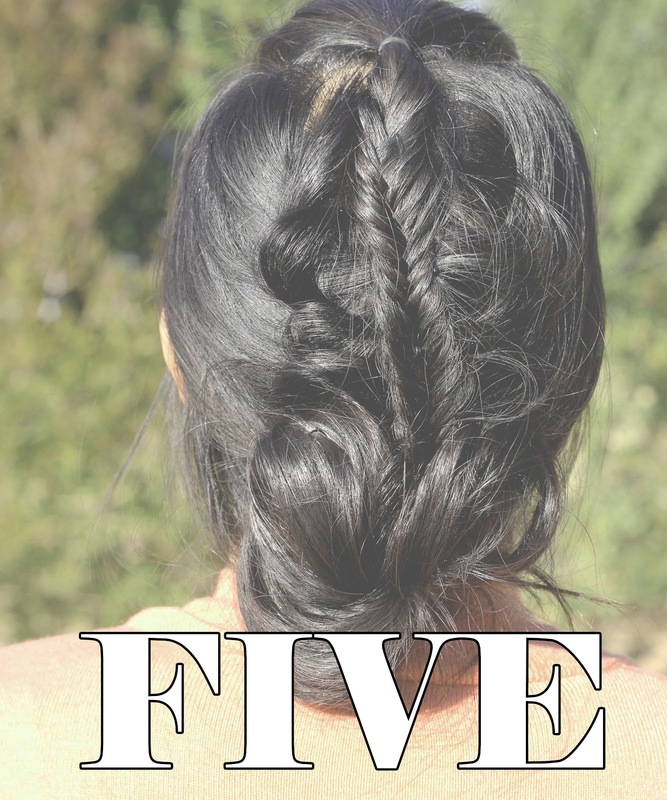 I decided since I am almost half way through my hair challenge that I would give you my tips and tricks on how I can now go 3-5 days between hair washings. Let me tell you it was a longish road, but totally worth it! Let me first start off by saying that I was a wash your hair every night because if I don't my hair is a big greasy mess on day 2. So if this is you, there is hope! For reference I typically will wash my hair 2 times a week. Usually on Monday nights (because I workout that day) and then again on Friday night or Saturday morning after working out. Be patient. 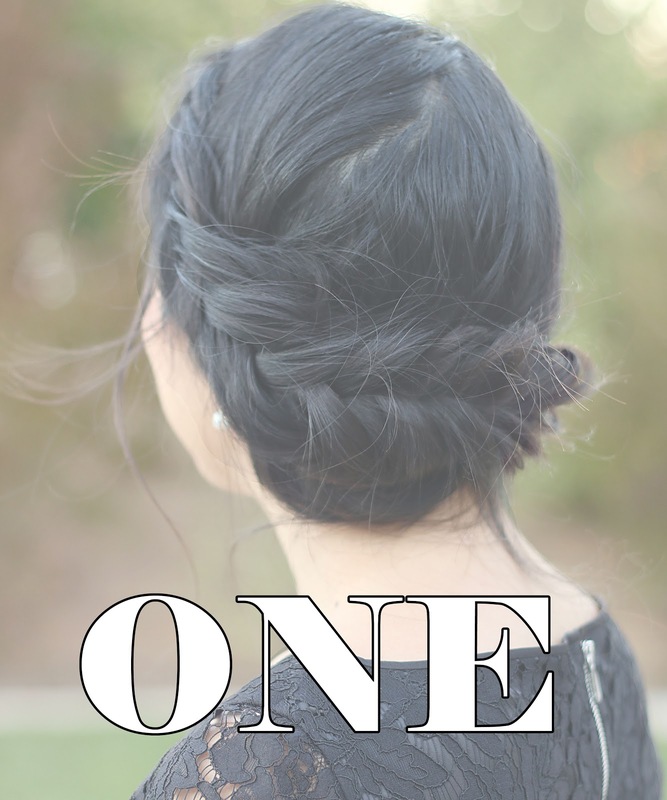 This is just like anything else, it's going to take time to train your hair. 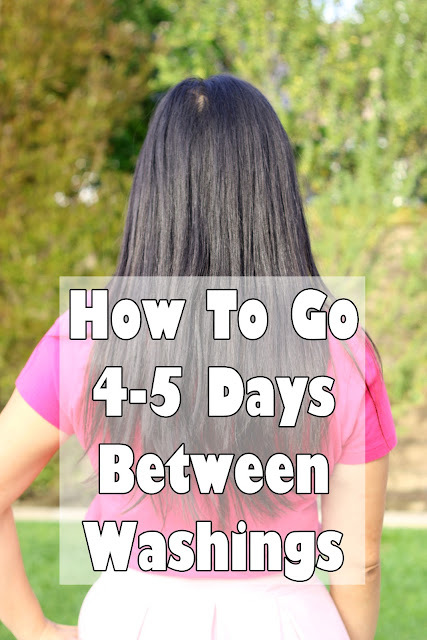 You've been washing your hair everyday for how long? You can't just one day tell your hair, hey I'm going to wash you every 4 days and have it be happy with you. You are going to have to go into this know that you're going to have some crappy greasy hair days ahead of you. Seriously, like there were times when I just wanted to wash my hair! But it was for the greater good, so I continued on. 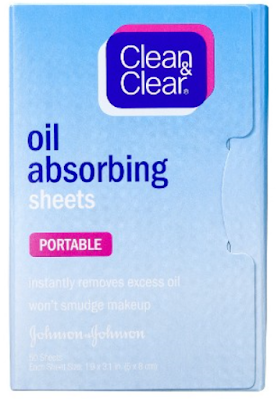 I bought some of these oil wipes for my face, and used those to help bridge the uncomfortable gap between washings. Dry shampoo is your friends, I repeat again dry shampoo is your friend. Once you get it wrapped around your mind that you're going to have a couple of months of uncomfortable days, you can move onto the next step. Which is find a great dry shampoo. You are not going to get through this without it! Seriously, you might have to try several, but it's out there, I promise. 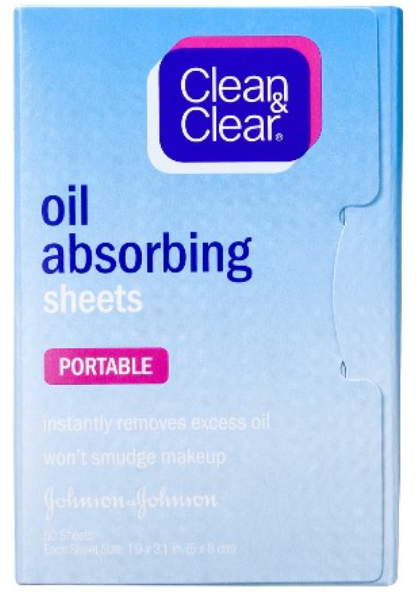 I can tell you that I've tried 4 different ones and this one works the best for me. 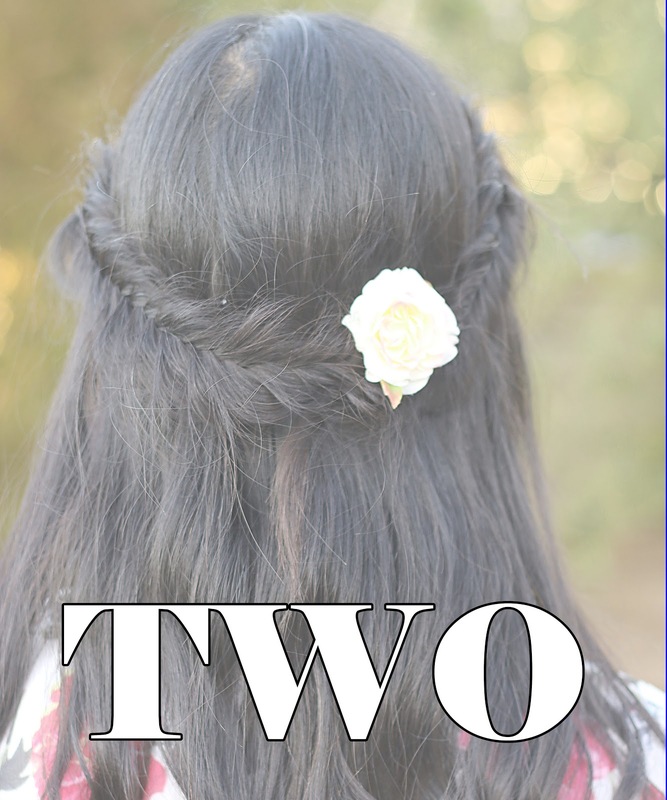 I've tried some of the popular ones, and they just didn't work for my hair...so there is one out there, you just have to find it. Note: I've never tried the non aerosol kind of dry shampoo...not because I don't want to, just that I keep forgetting to look, so if any of you have one that you love, pass it on my way! Tip: If you want to try this out and don't want to pay the $20ish that it is, Sephora has it for $10, you can find it in those little bins that stand next to while waiting in line. You get to try and new dry shampoo and it's travel size so you can take it anywhere. I did a quick video for those that have never used dry shampoo, how I apply my dry shampoo. I use it liberally. I think it works best that way, especially after a workout. I didn't realize this either, and I have NO idea if this helps or not, but I switch up my shampoo every single time I wash my hair. I do tend to use my Target Hair Food Shampoo and conditioner for when I know I'm going to go longer between washings, cause it seems to work the best on my hair. Then the other days I wash with whatever shampoo I'm trying get to get to the end of the bottle. 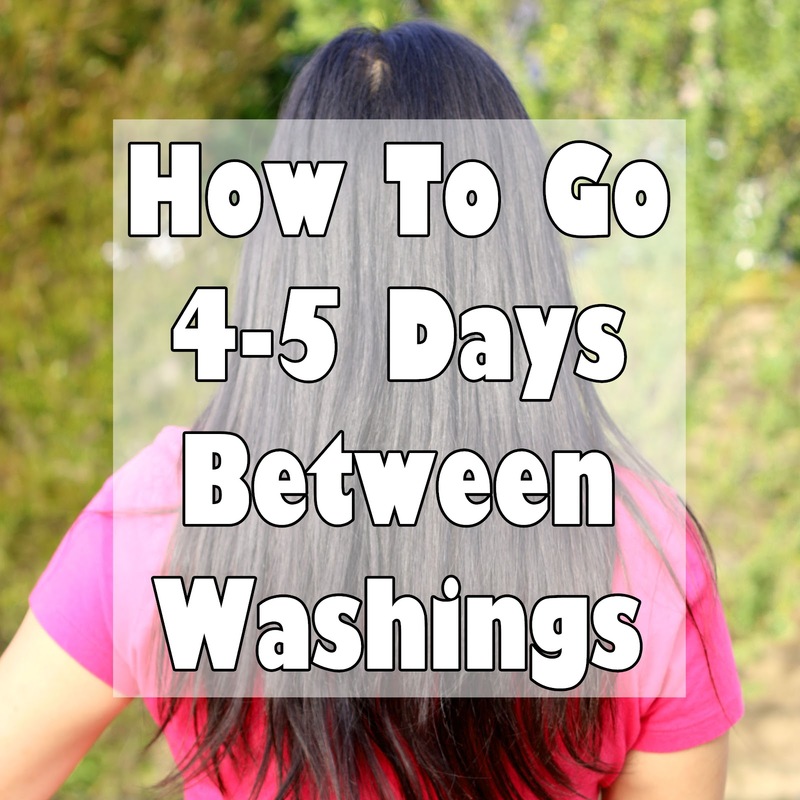 It takes time to build up how long to go between washings. Start with every other day, until you feel comfortable, then go to every second day, etc. Typically I try to just wash my hair twice a week. I like to try and wash it on a hard work out day, so I will wash it on a Monday night and Saturday morning...it just works out that way right now. But do what works best for you. 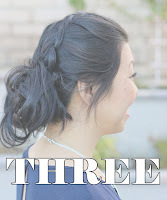 I try to do my hair that doesn't involve heat on the first day or two, and then on the second or third day I'll add some curls so by the third or fourth day I can throw it up and have the curls help with the up style. 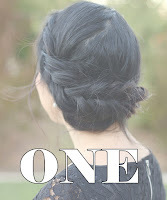 This was done on Day 4 hair. 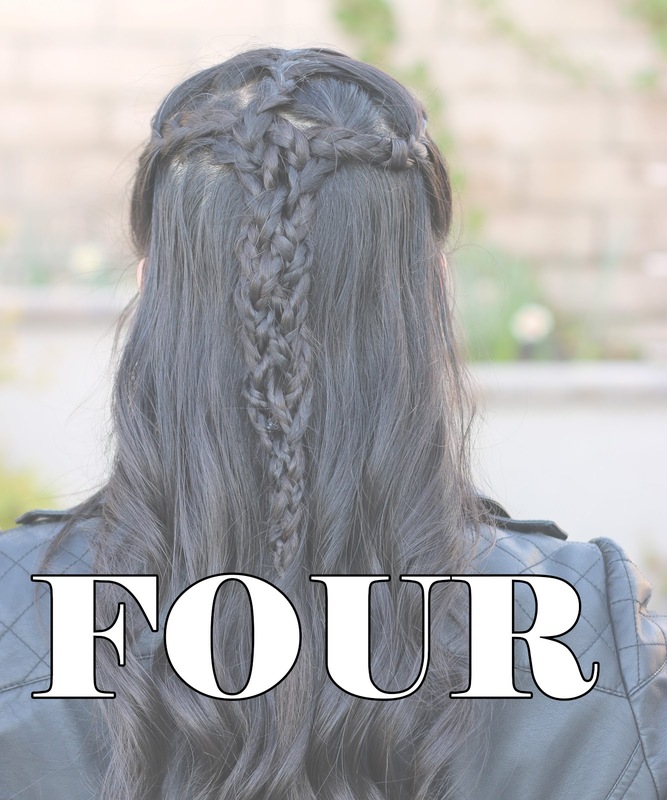 You are going to need to do your hair on day 3ish to 5, sometimes I can get away with just throwing up my bangs with some bobby pins on day 3, but days 4 and 5 I need to do something with it. 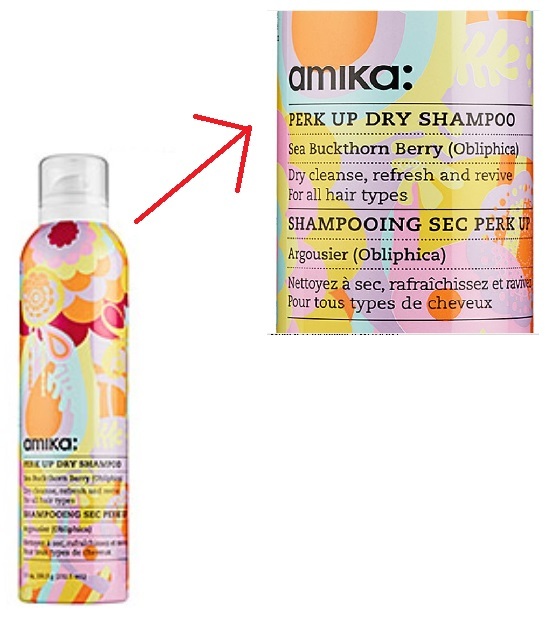 It's going to sometimes feel a little limp and flat, I like using a texturizing spray to help with volume, I absolutely love the Amika Un.Done Texture Spray . 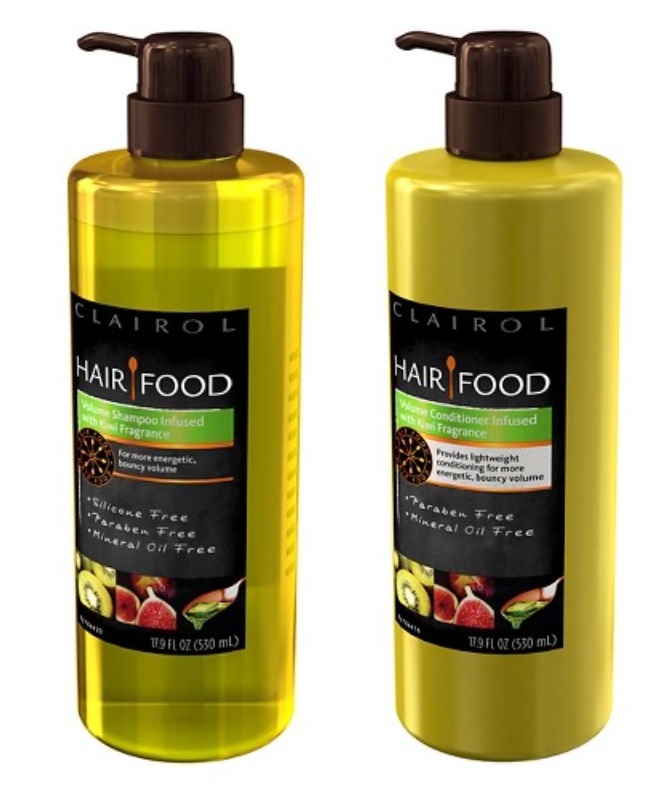 It gives you volume you didn't even know you had! When I first started using it I was convinced it was magic in a bottle...it's amazing stuff, especially if you have fine hair, give this a try! I also like doin the braided crown for day 4 and 5 hair. 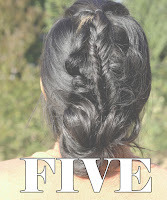 There you have it, 5 tips on how I trained my hair to go 3-5 days between washings. Trust me girls, if I can do it anyone can. I thought, eww gross, going that long between washes, but dry shampoo really does the trick to get rid of the grease and make your hair feel fresh again.